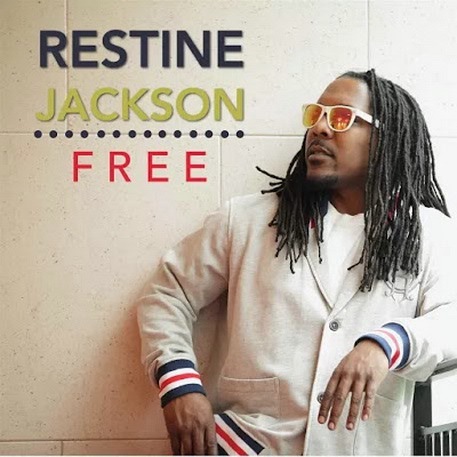 Gospel artist Restine Jackson has been wowing audiences nationally for years with his up-tempo urban style of praise and memorable, energetic performances. After delivering six projects, the producer, singer, instrumentalist and arranger has dropped his seventh, project Free. 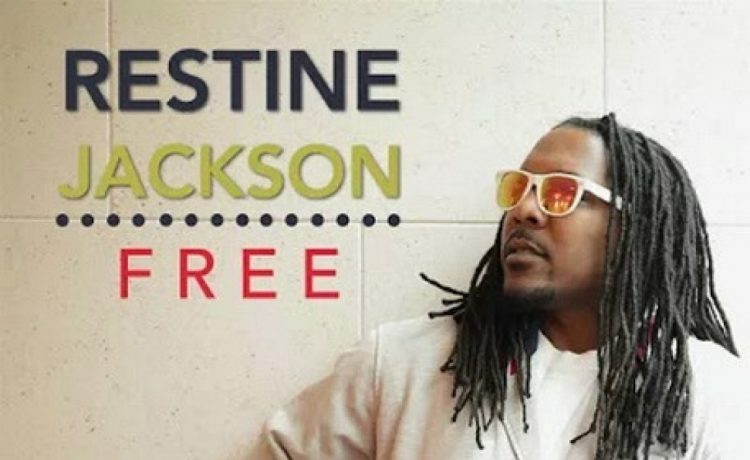 Throughout the liberating album, Jackson provides a musical collage of Christian music. The CD’s title tune and one of the project’s singles starts off the set with high praise. Flaunting urban contemporary grooves, fans of the artist will also enjoy the exciting sounds of “Created 2 Praise”, “Joy” featuring gifted vocalist Jeremiah Hicks and the celebratory “Garment Of Praise.” Mellow tracks like “Nobody”, which includes a sample of Michael Jackson’s “Human Nature” and “Clean Heart” find the psalmist singing directly to the Lord. 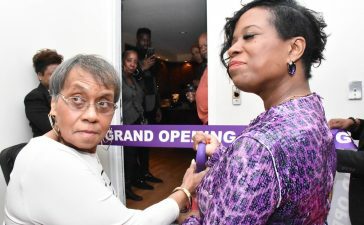 Jackson includes a song with his late father, Bishop Restine Jackson, III, on “Prayer Changes Things”. It’s a powerful cut and gives reverence where it’s due. 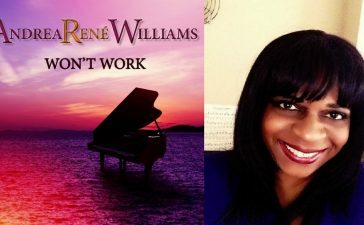 Another beautiful track is the soft ballad “Trust Him”, featuring songstress Capria McClearn, a track which helps the struggling believer to trust God more. “Pray” is a mandate from the artist while “Putty”, with its African vibes and rhythms, tells the listener just what God can do with his life. “Praise His Name”, one of the project’s strongest tracks closes out a diverse collection of songs of inspiration. 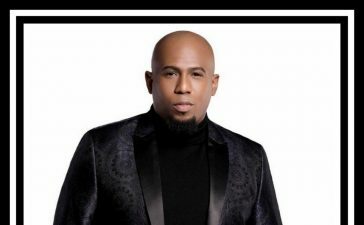 Since his start as a musician, Restine Jackson has been covered in The Washington Post and has been seen on TBN, The Dorinda Show, Atlanta Live and BET’s Teen Summit. 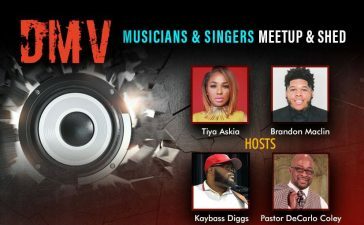 Hitting stages and performing in concert with top artists such as Mary Mary, Yolanda Adams, Vickie Winans and Ricky Dillard & New G, Restine Jackson has developed a loyal fan base of Gospel music lovers from both contemporary and traditional genres. Songs like “I Command My Soul To Bless The Lord” and “Get On Up” found him placing songs on the Billboard charts. 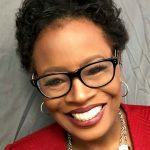 Restine Jackson graduated from Morgan State University in Baltimore with a Bachelors of Arts Degree in Music Performance in Classical Piano under the tutelage of the late Dr. Nathan Carter. He is currently finishing up a Masters of Divinity Degree at Wesley Theological Seminary in Washington, DC. 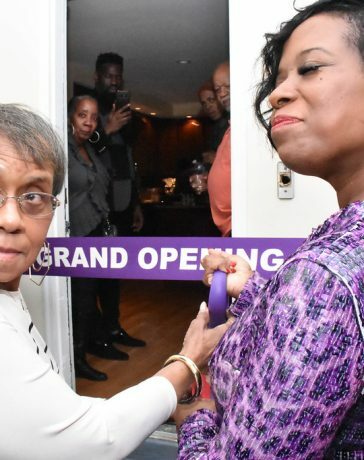 Full-time, Restine Jackson is a teacher in the Nation’s Capital and also holds the position of Minister of Music at Journey of Faith Church in Waldorf, MD. Free, released on Wondrous World Records, is available on iTunes, Amazon, Google Play and other digital retailers. For more information on Restine Jackson, log on to www.wwrwondrousworldrecords.com or www.restinejackson.com. Connect with him on Facebook, Twitter (@RusJackson) and Instagram (@RusJackson).